Alphabet, Inc., the parent company of Google, is considering a major investment into ride-hailing service Lyft. The investment could bring substantial growth opportunities for Lyft, but create some strange bed-fellows at the same time. Bloomberg reports the investment of about $1 billion could come from either Google or CapitalG, Alphabet’s venture capital arm. Thus far both companies have declined to comment on the report and insiders say it isn’t a done-deal just yet. In recent months Lyft has focused on controlling its own spending as it attempts to gain market share from rival Uber during its own set of crises. 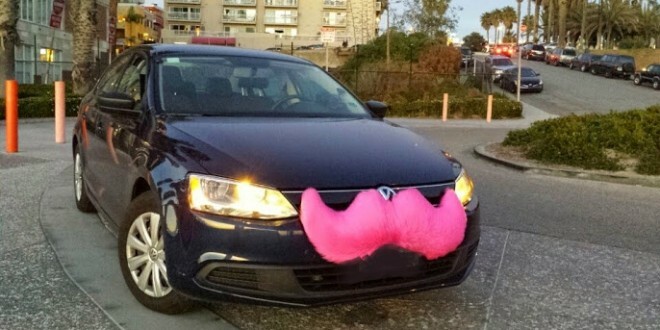 Lyft would likely utilize the $1 billion cash infusion to grow more aggressively by providing subsidies to drivers and discounts to riders. The additional cash would also help Lyft maintain its independence, something its co-founder John Zimmer has articulated as a priority. An investment by Alphabet would create some strange relationships in the technology world. General Motors invested $500 million into Lyft in July 2016. A large investment by Alphabet could imply the existing relationship is dwindling as GM goes in their own direction. GM just announced this week it may open up its own ride-hailing service to the public using self-driving vehicles, potentially competing with Lyft. This isn’t the first time Alphabet and Lyft has held talks. The two companies discussed potential acquisitions in 2016, but nothing every panned out. Lyft does already have an agreement with Alphabet’s Waymo self-driving division to test self-driving vehicles. This agreement was the product of Waymo ultimately suing Uber over use of self-driving technology.